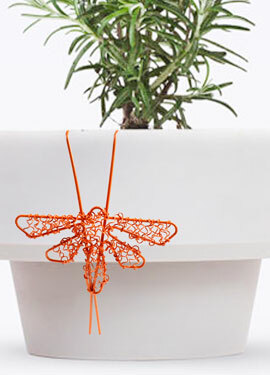 string(277) "SELECT SQL_CALC_FOUND_ROWS  wp_posts.ID FROM wp_posts  WHERE 1=1  AND wp_posts.post_type IN ('seasonal', 'general_gifts', 'fashion', 'diy', 'garden') AND (wp_posts.post_status = 'publish' OR wp_posts.post_status = 'acf-disabled')  ORDER BY wp_posts.post_date DESC LIMIT 270, 30"
string(22) "DIY Herb Garden Stakes"
A good keepsake gift to have a faith that never wavers. 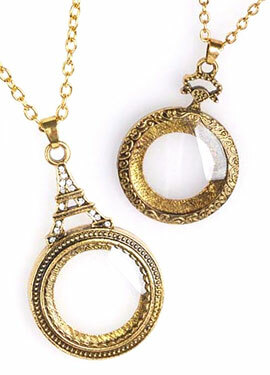 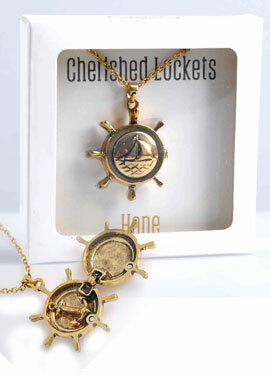 Keep photos of the ones you cherish inside this beautiful lockets. 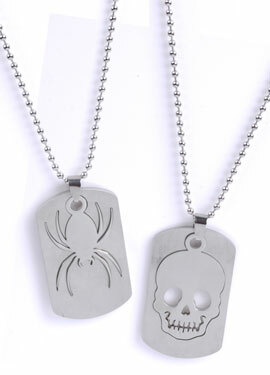 Cool dog tag necklaces for your awesome guy. 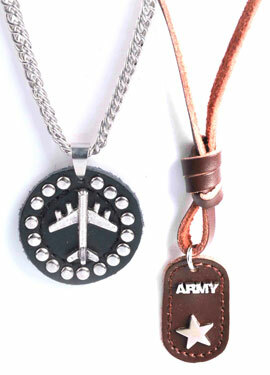 Honor your man with these army necklaces. 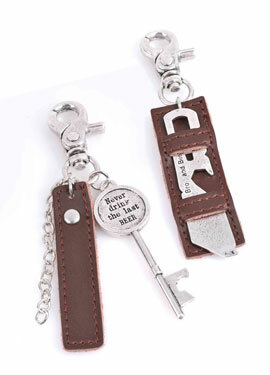 Cool keychains and bottle-openers your brother will love! 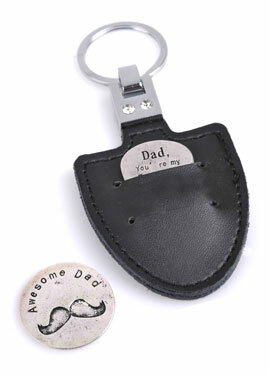 Awesome keyrings with lovely messages for your dad. 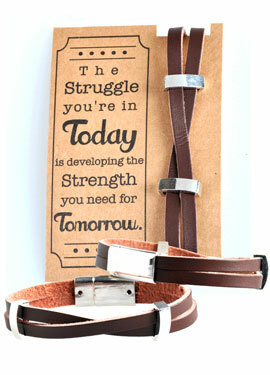 Inspirational bracelet to to give more strength to your man. 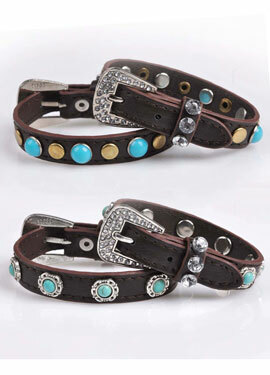 Trendy leather bracelet with stones. 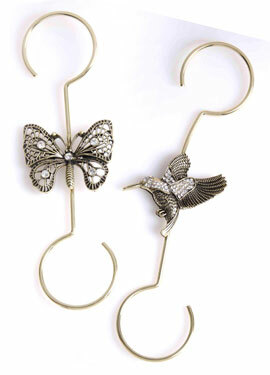 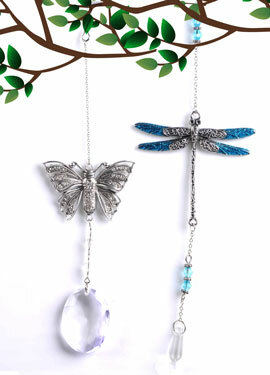 A fun assortment of jewelry to add to your collection. 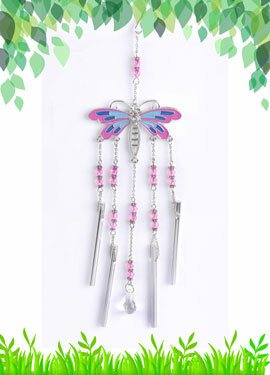 A colorful candy-inspired bracelet for the ladies. 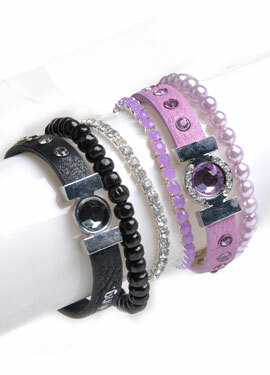 Colorful bracelet collection ladies will love. 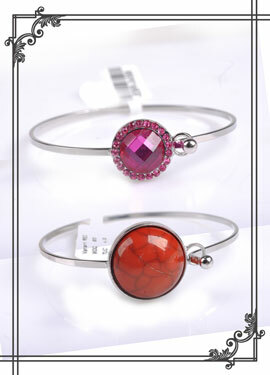 Big collection of simple but elegant stone bracelet for women. 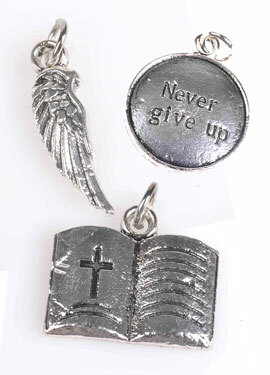 Select the charms you want to use in your personalized blessing jewelry. 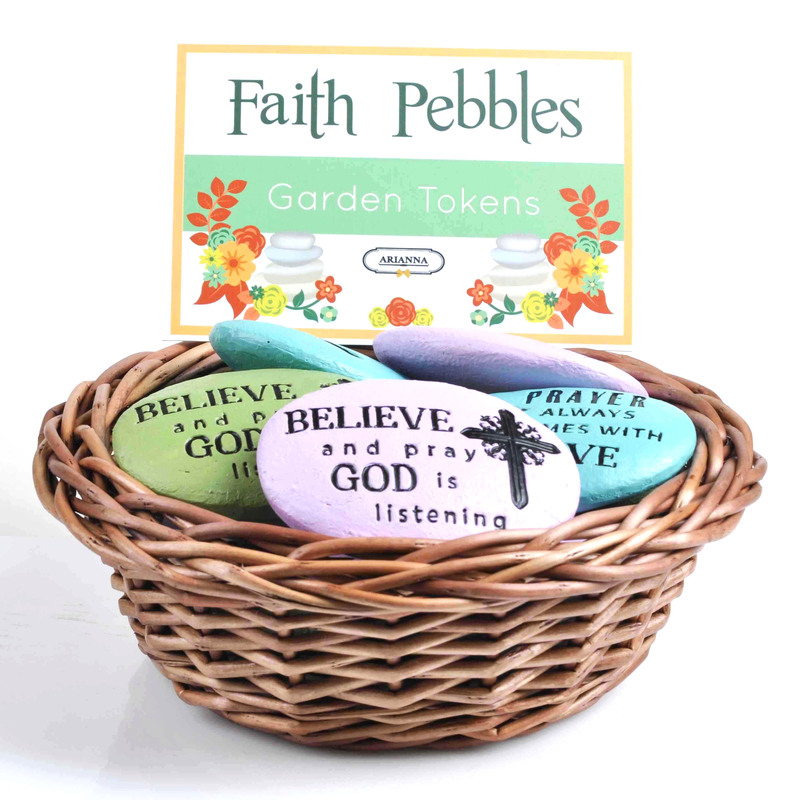 Decorate your planters with these colorful pot huggers. 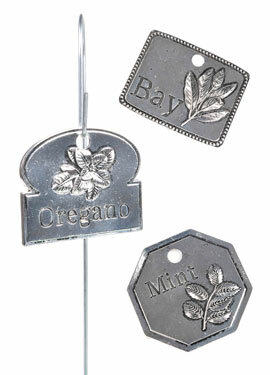 Garden stakes to label your herbs. 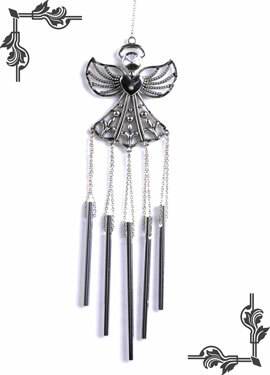 Listen to the music of the wind with these garden chimes. 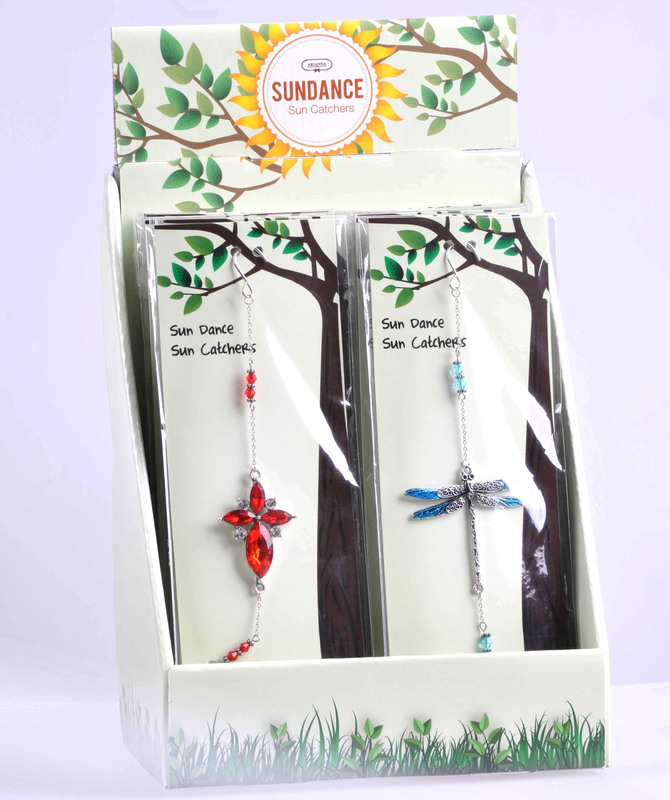 Add more sparkle to your garden with these elegant sun catchers. 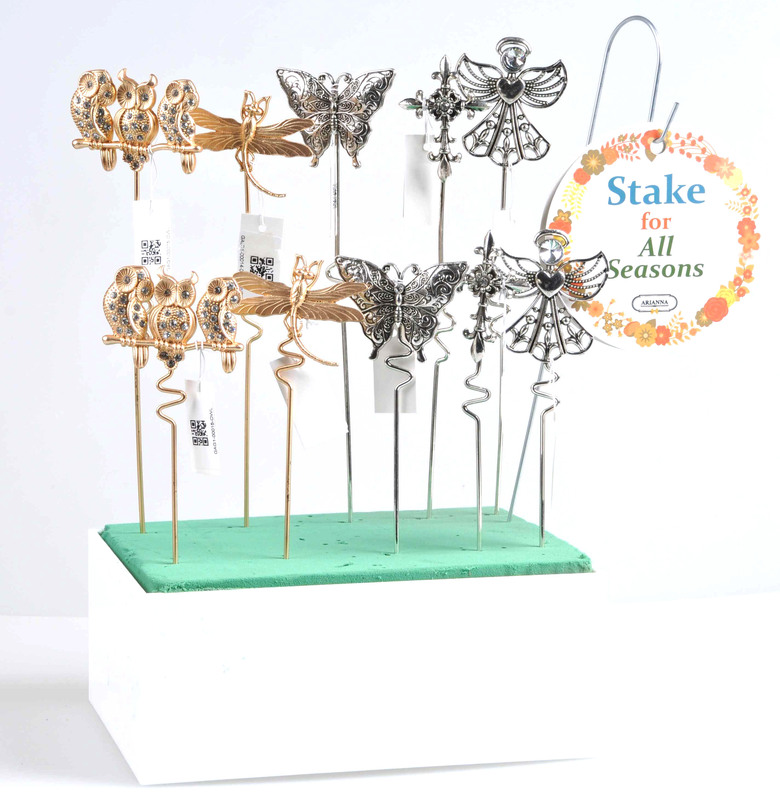 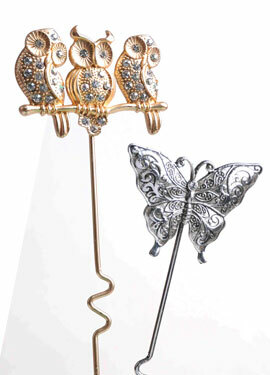 Add pieces of art in your garden with these beautiful garden stakes. 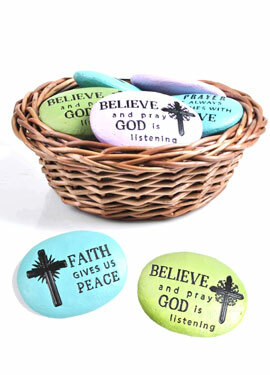 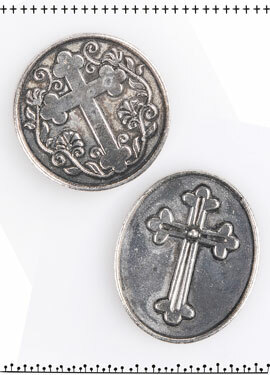 These Faith tokens will make a great gift for your religious friends. 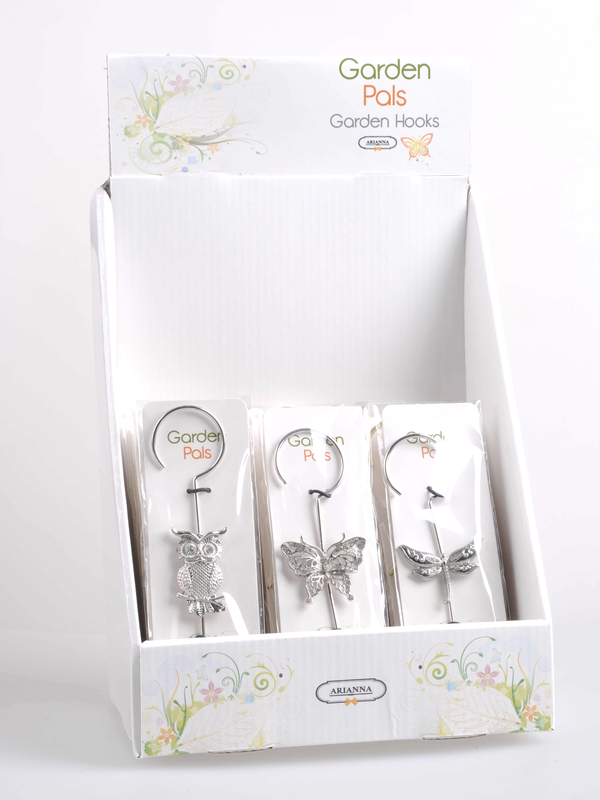 Animal hooks for your hanging pots which can also be used for decoration. 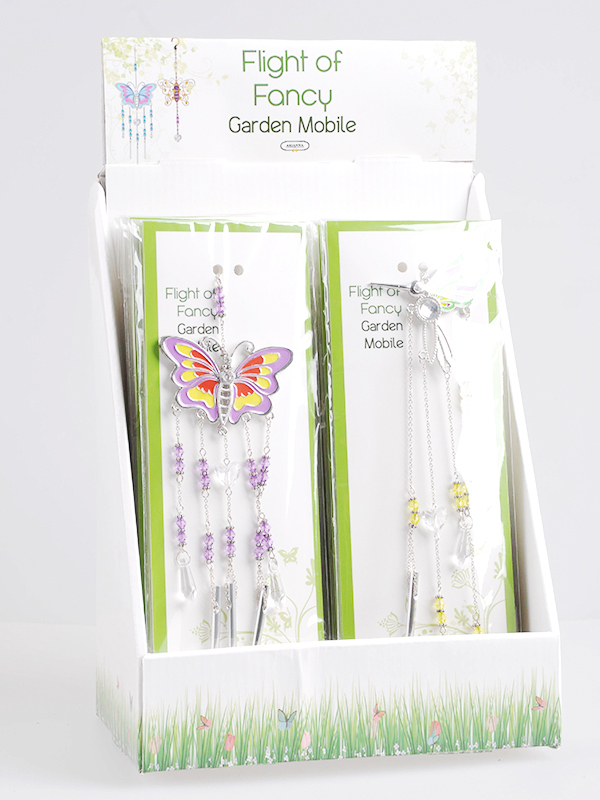 Add more color to your garden with these fancy garden mobiles. 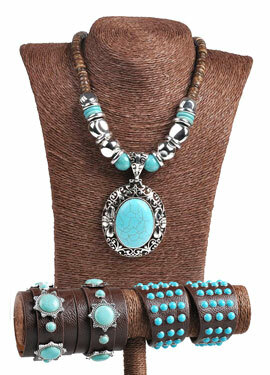 Assorted turquoise necklace you can mix and match together. 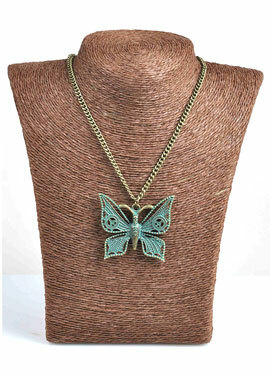 Verdigris necklace with stylish pendants for the women in your life. 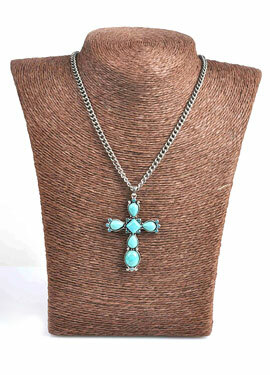 Perfect necklace for turquoise lovers. 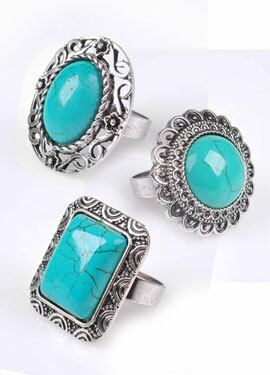 The perfect gift for turquoise lovers. 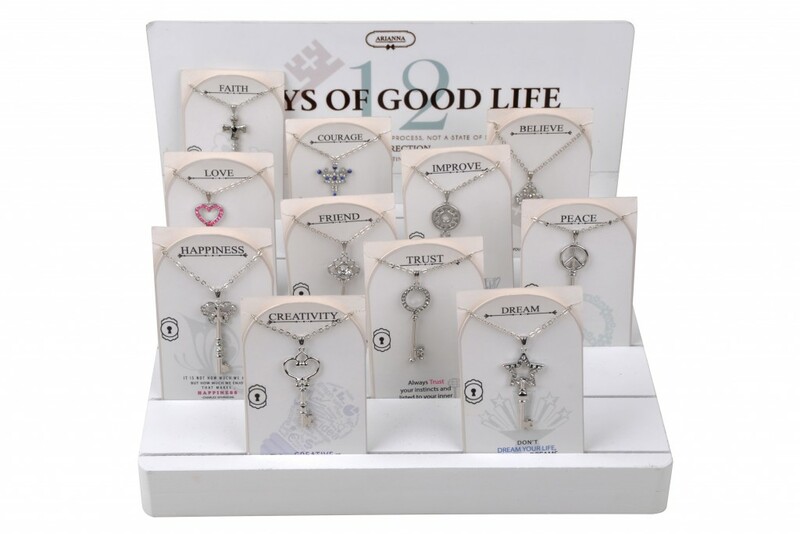 Add some bling to your wardrobe with these assorted jewelries. 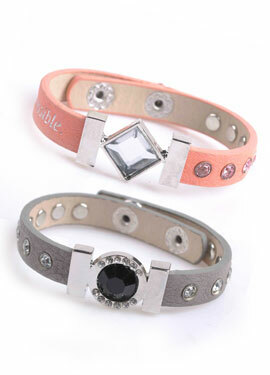 Perfect buckle bracelet gift for your girlfriends. 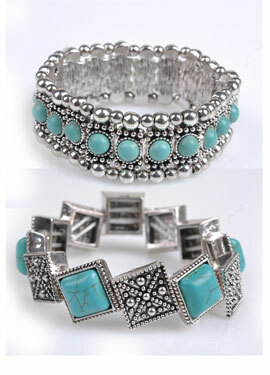 Make a statement with these stretchable bracelets. 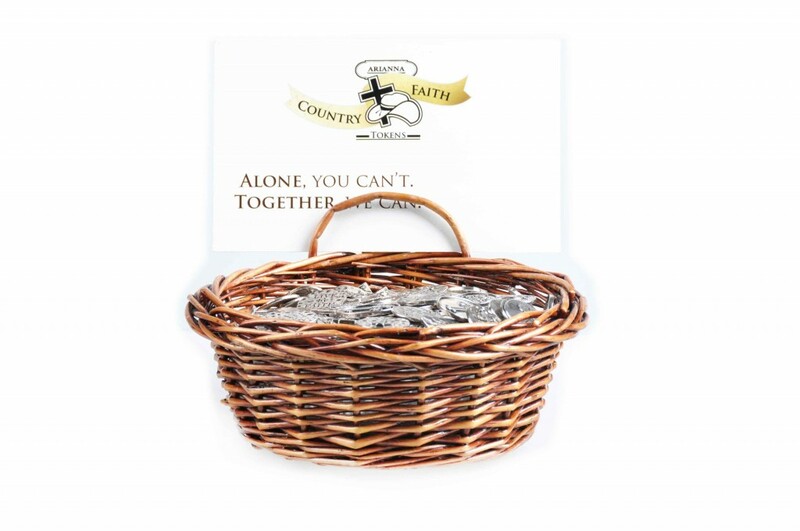 Remember God's promises through these faith tokens. 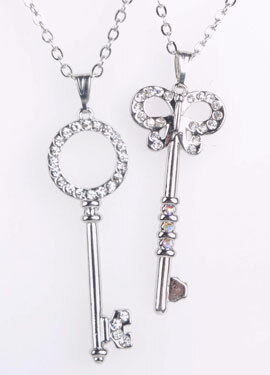 12 meaningful key necklaces to a good life.